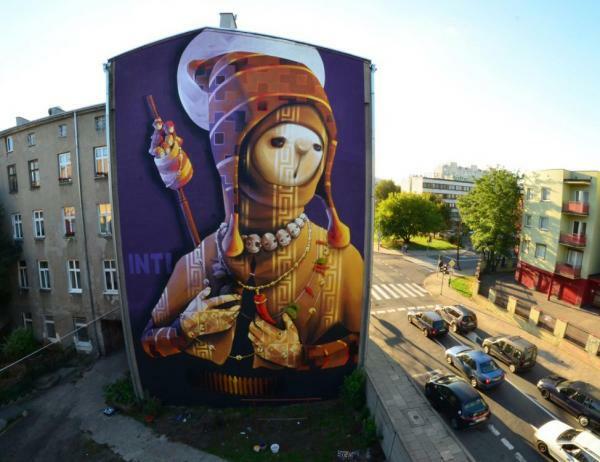 The fundamental idea of this project is to create a permanent exhibition of street art in the public space in the city centre of Lodz. Exhibition, in majority, will be composed of large format pictures painted directly on side elevations of tenement houses in the city centre of Lodz. They will be created by prominent representatives of large format painting from all around the world. In the upcoming years project is going to expand with other street art objects like sculpture, installation, street jewellery etc.